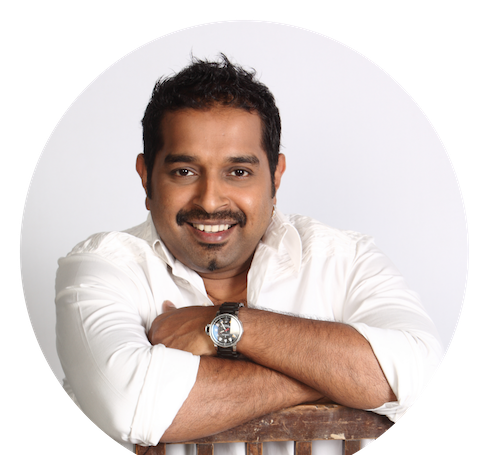 Shankar Mahadevan Academy Trust is formed with the specific intent to generate social impact. The vision is to inculcate values and basics of music to the masses. The Trust aims to bring music to the underprivileged sections of the society as well as people with special needs in whose lives music can bring about a positive impact. Shankar is a world famous singer and composer of Indian music. He has been a leader in the Indian music industry for the last 12 years. He is winner of 3 National Film Awards and numerous other awards. He has collaborated with John McLaughlin and Zakir Hussain in the fusion band Shakti, and has sung for A.R. Rahman, famed Oscar and Grammy winner. Shankar has an immense fan following, both in and outside of India. 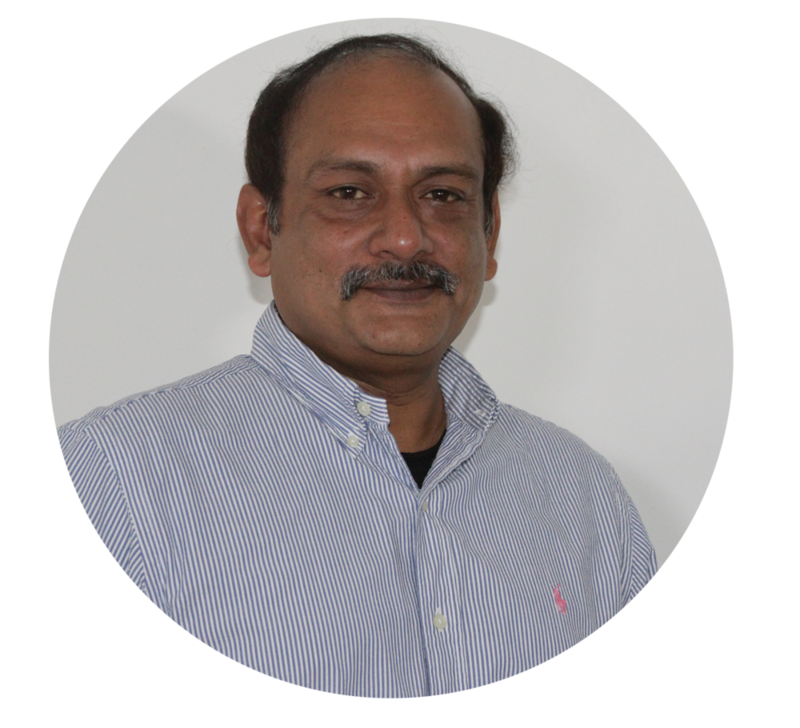 Mr. Sridhar Ranganathan is the Founder and CEO of Clood On Inc and Shankar Mahadevan Academy. An entrepreneur who thrives on using cutting edge technologies to create immense value for the benefit of the masses, he was recognized by his Alma Mater with “One among the Best Alumni” award in 2008 by Dr. Abdul Kalam, the former president of India during a ceremony celebrating the 75th anniversary of the prestigious South Indian Education Society (SIES) in Mumbai. With over 21 years of experience in the wireless and software industry, he served in leading positions at Xerox Corporation, IBM and as Vice-President at Yahoo!. Mr. Sridhar Ranganathan is a technology advisor to Janaagraha, a non-profit organization that works with citizens and government to change the quality of life in India’s cities and towns and to Enable India, a non-profit organization that works towards empowering people with disabilities and provide them employment. He holds an MBA from UC Berkeley's Haas School of Business, an MS in Computer Science from Villanova University, Pennsylvania and BE in Computer Engineering from Bombay University.